It's hard to fathom how many things would be going through a mother's mind after a cancer diagnosis. How will I feel? How will my family cope? How much will this cost us? 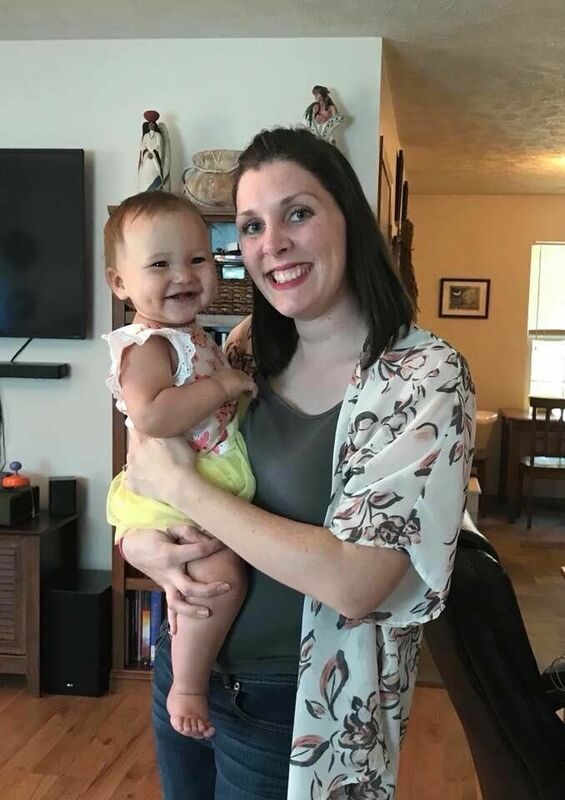 For Rhiannon Lindley, a mom of four, one of the many worries that followed her leukemia diagnosis was even simpler: How would she get breastmilk for her baby daughter? 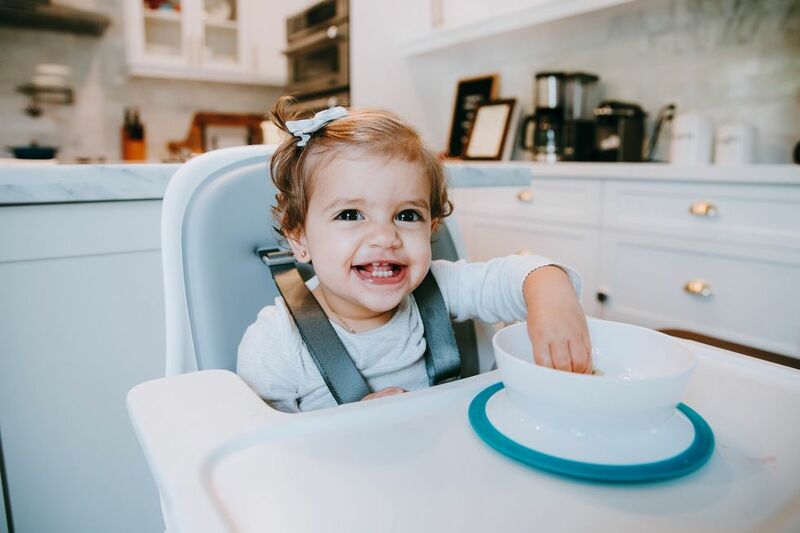 "As a nurse, I knew I wouldn't be able to continue to feed Adelaide myself as soon as I got the diagnosis on January 26th, 2018. She was 4 months and 3 days old," Lindley tells Motherly. Chemotherapy for mama meant no more nursing for Adelaide, and Lindley was devastated. She wanted to keep feeding Adelaide breastmilk. And thanks to her fellow mamas, including one who suffered her own kind of heartbreak, she did. 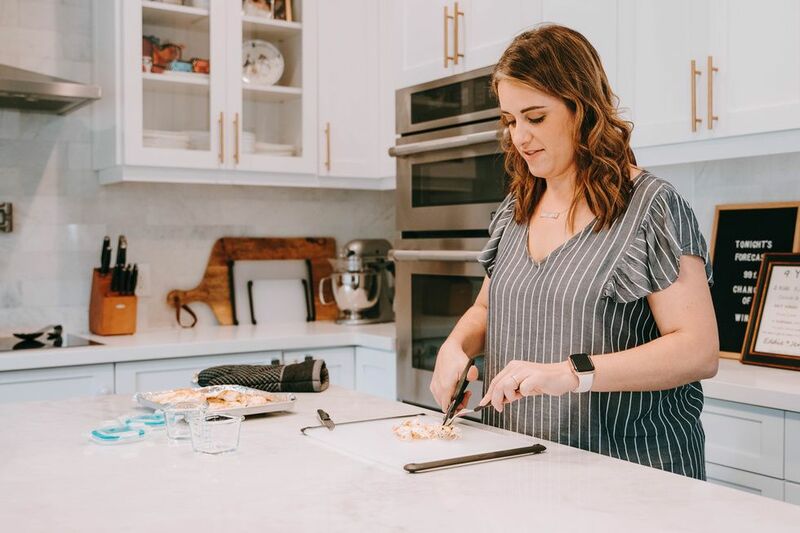 When Lindley looks back now at the time following her diagnosis, she says it all went by so fast. One minute she was getting her diagnosis, the next she was being whisked off to get treatment three hours from home—and pumping as much as she could before nursing her baby one last time. 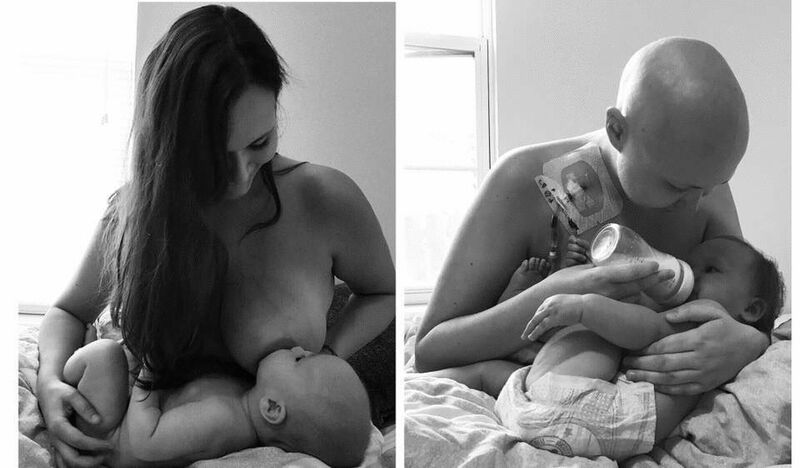 "Breastfeeding, to me, is about so much more than just a way to feed a child. It is a connection I've shared with all of my children and having that ripped away so suddenly was devastating," Lindley explains. 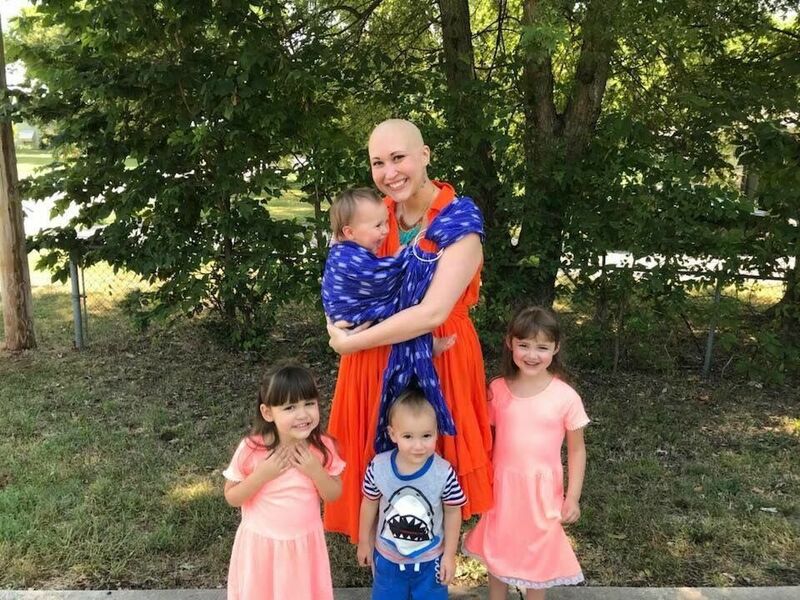 Lindley was heartbroken, as undergoing chemotherapy would mean no more nursing for her youngest. She decided to reach out on social media and ask if any other mothers in her area had breastmilk they could donate. Several mothers offered their own milk, including Stephanie Payne, who was dealing with her own loss of her son, Ellison. "The way she was willing to put her heartbreak aside and to think of a way to keep his legacy alive in my daughter was selfless," says Lindley. 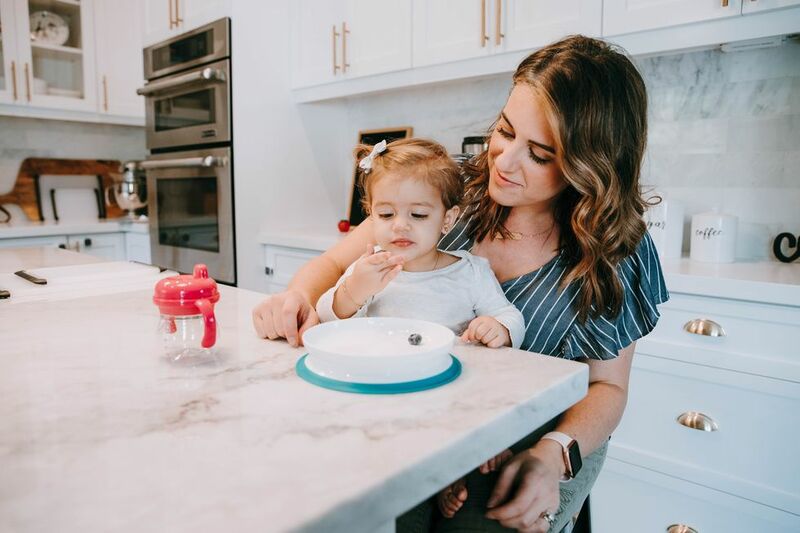 The two mamas connected during a season of life when each was dealing with their incredible challenges, and they formed a bond over breastmilk that helped two families move forward. "Stephanie is a really special person, with a huge heart. 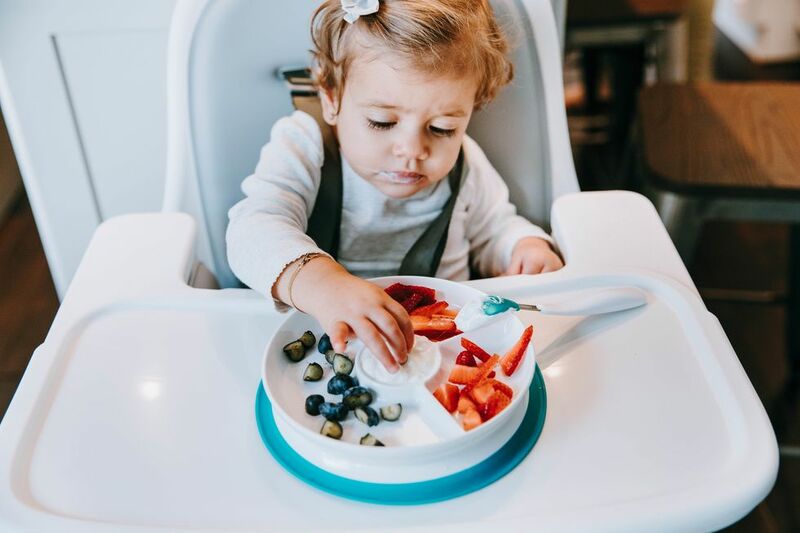 Watching her feed my daughter some of Ellison's milk, herself, I think was helpful to the both of us in our journey of healing," Lindley tells Motherly. Payne agrees. "Dealing with a loss like this is extremely hard, but donating his milk was such a rewarding experience for me," she explains. "It was extremely healing and I truly hope that other mamas can have that same feeling through milk donation," Payne adds. 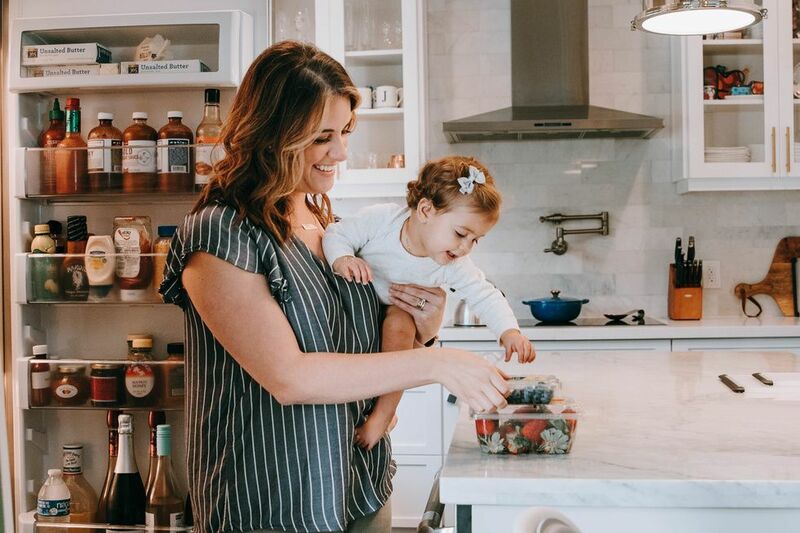 Like Lindley, Payne has gone through something so hard that's hard for many to comprehend, but she's a strong mama who walked through her pain to give strength to another mama.